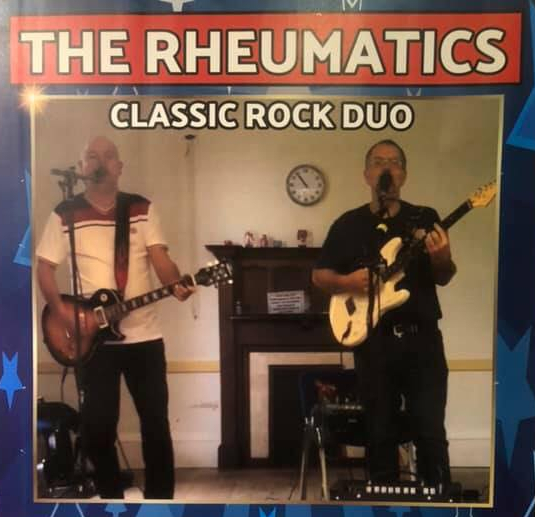 Join us for an evening of classic rock covers from former RLT member Steve Pitt's new band The Rheumatics. This full gig will feature songs from Pink Floyd, Green Day, Snow Patrol, Oasis, The White Stripes, David Bowie plus many more. To reserve your place (required for catering purposes) click the RSVP button below to email Alan Wallwork. 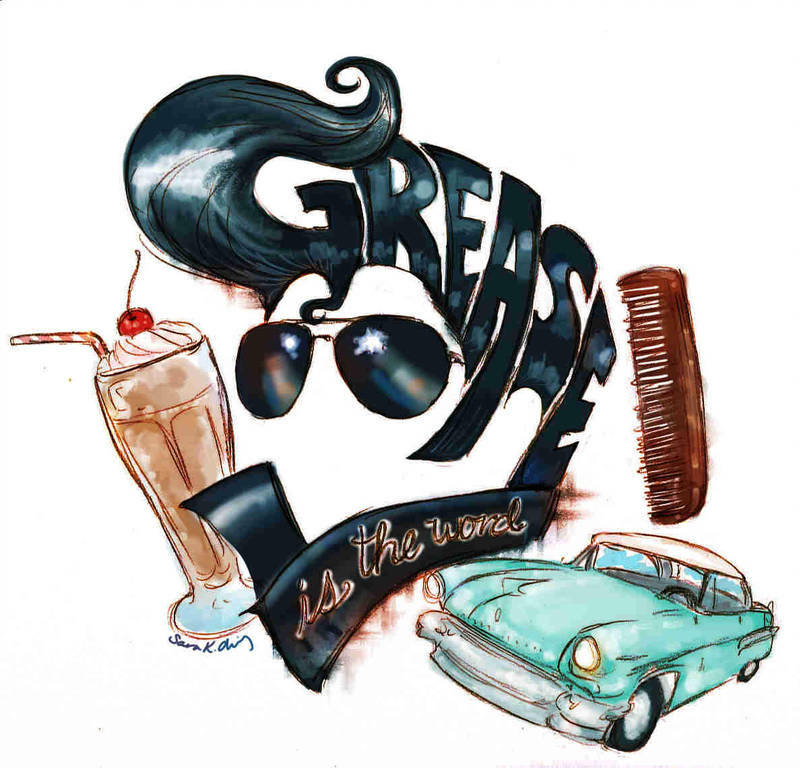 *There will be a choice of Mild, Medium and Hot chicken curries plus accompaniments. Please inform us if you require a vegetarian/vegan option.